How does one make a ring tone?! Sure, you can pay to download one, but what if you already have the audio in iTunes for making the perfect ring tone? 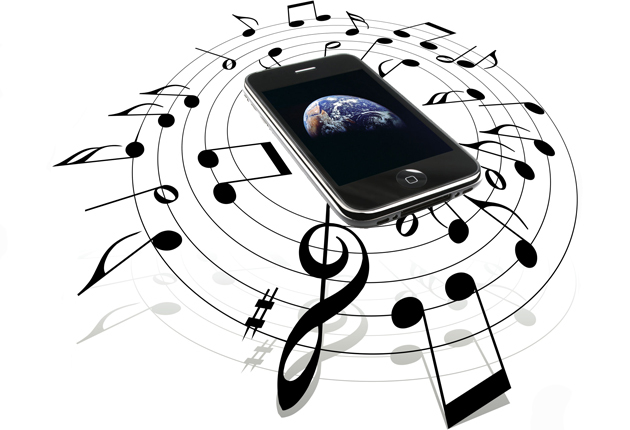 I’m sure there are lots of tutorials online, here is one on the huffington post … http://www.huffingtonpost.com/2014/10/02/make-free-ringtone-iphone_n_5901540.html Check it out and have fun. Came across this website that will convert a 20 minute or less Youtube video into an MP3 for you to download. http://www.youtube-mp3.org Works totally as advertised.